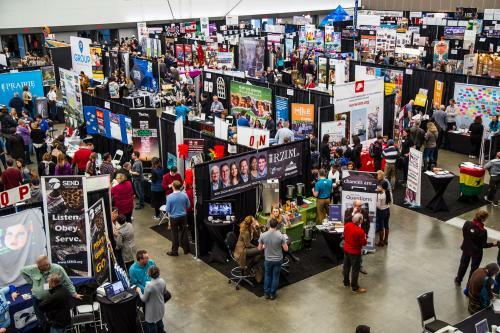 Exhibiting at Missions Fest gives your organization exposure to 10-15,000 attendees over a weekend. Each year we have approximately 250 organizations join us at the world class Vancouver Convention Centre East in the heart of Vancouver. Challenging people of all ages to get involved in the Great Commission by going, sending, praying, and giving.